After decades of keeping The Pines Estate closed to the public, we are now opening up this amazing property as a wedding and event venue. We are excited to invite you and your guests to The Pines for your special day. 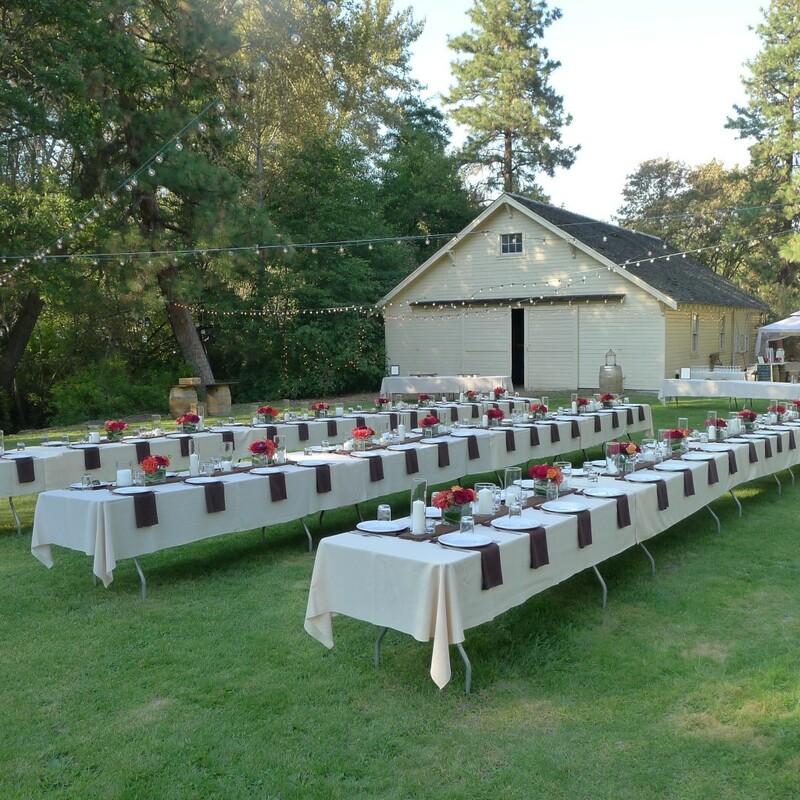 Nestled in the country, beside Mill Creek this property, formerly a dairy farm, boasts unsurpassed beauty ripe for creating your dream event. Please contact Lorraine Kupchin at 907-854-9127 to schedule a date to visit the venue. For more information please take a look at our Wedding Contract.